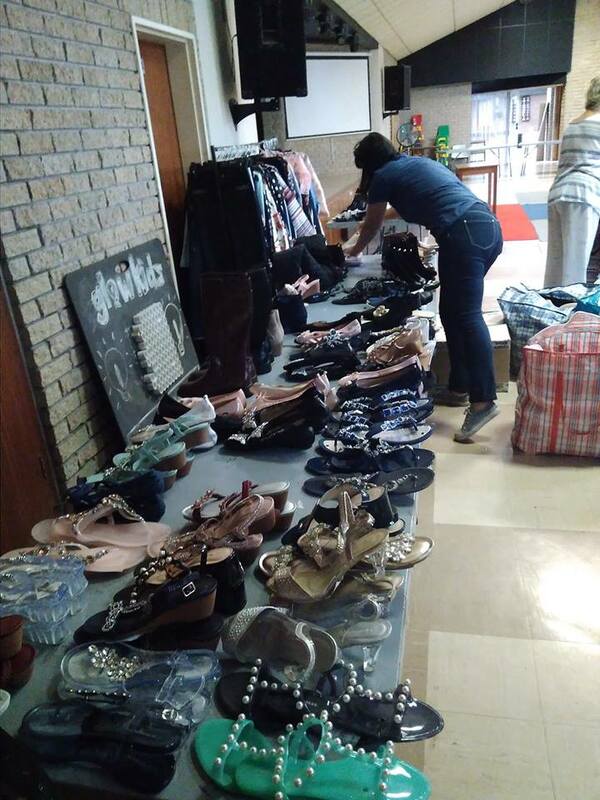 We had an amazingly successful Clothes sale and managed to raise over R33000. The merchandise was generously donated by a well known upmarket retail outlet. 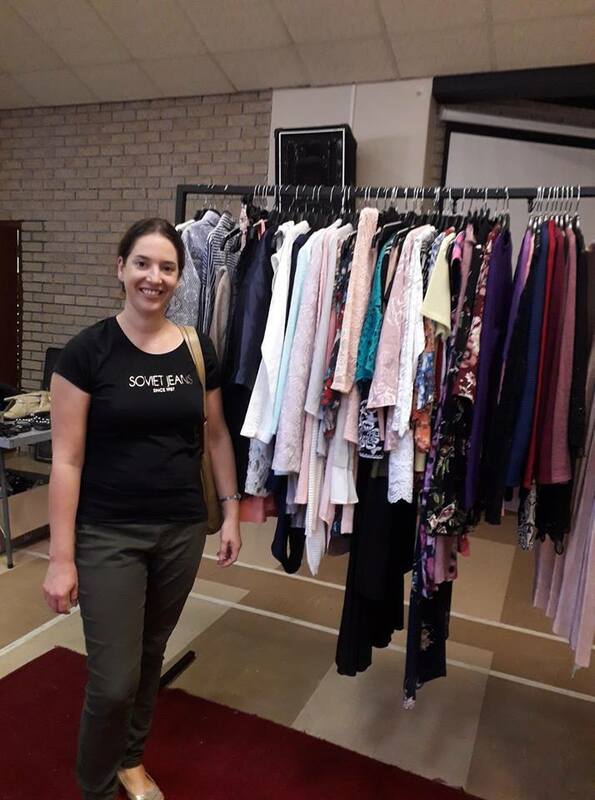 Thank you to everyone who supported the sale and got some amazing clothes out of it as well. Especially want to say a big thank you to our volunteers who worked shifts, unpacked and packed up. We are forever grateful for the willingness to always help with a smile. 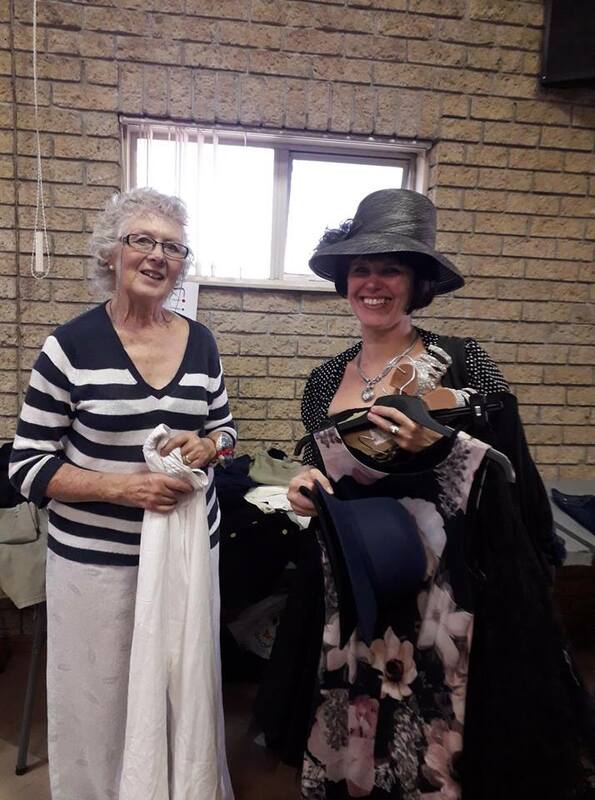 We want to especially thank Lindie Bergh for taking the lead, Elaine, Anita and son and those who worked shifts-Denise Burgess, Yolandi Inglis, Anabela Beuke, Danielle Jones, Elbeth Henning and Dale Blom. Watch this space, another sale will be coming this year! A big thank you to Bergsig DRC for being so supportive and accommodating! 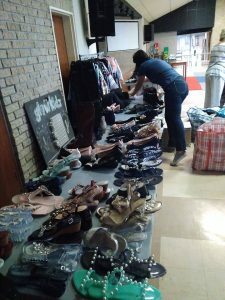 Watch this space, we will definitely have another sale or two within this year!